Our Non Vintage Blanc de Blancs presents aromas of brioche and greem apples that follow through on the palate. Flavors of lemon zest, honeysuckle, and tropical fruit lead to a crisp, fresh finish. 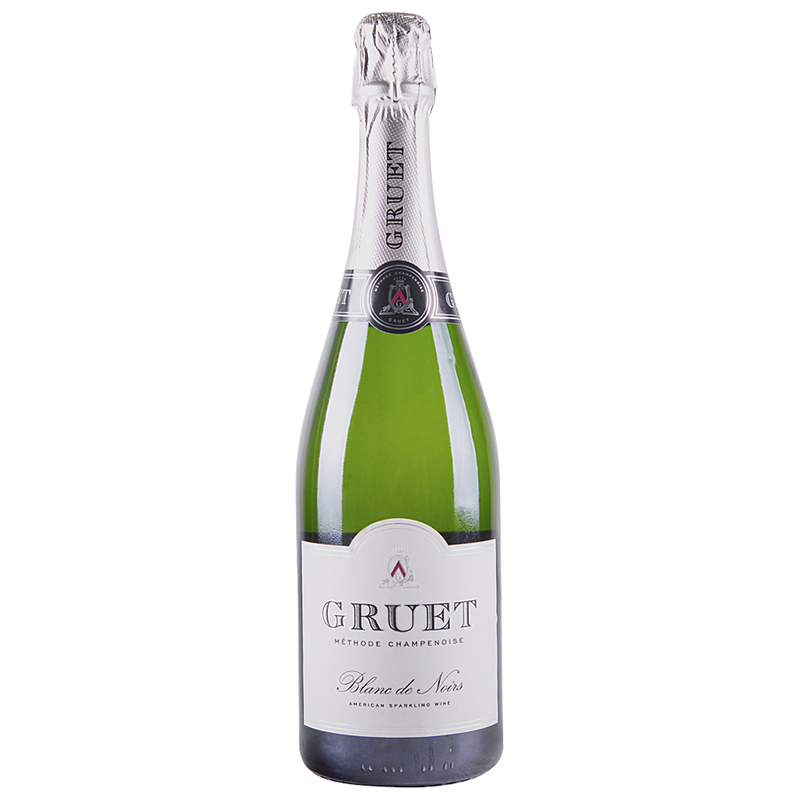 Founded in 1984, Gruet Winery specializes in Methode Champenoise sparkling wines. Family owned and run, the New Mexico-based winery produces Pinot Noir and Chardonnay-based sparkling wines with roots originating from Gilbert Gruet’s Champagne house in Bethon, France.